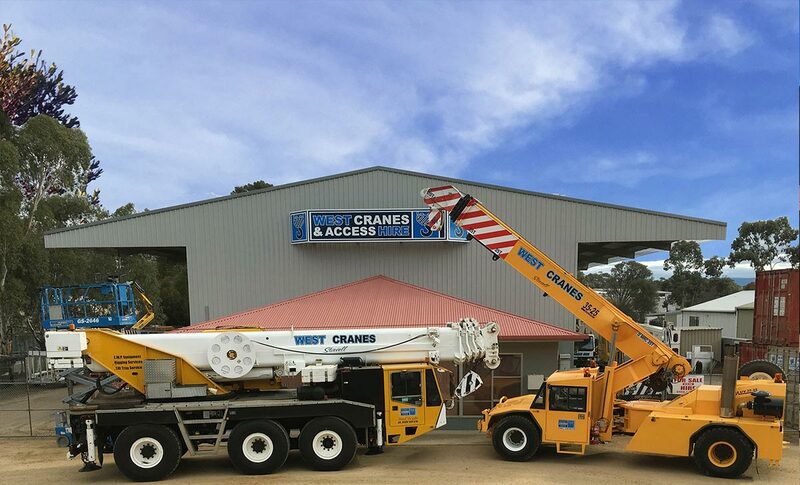 With almost 50 years experience, West Cranes & Access Hire boasts the largest Mobile Crane Hire and Access Boom Hire fleet throughout Western Victoria. With continued transitional and diversity measures in place, the Company is forever leading the way throughout Western Victoria with a large array of hire equipment to accommodate the growing needs of various industries such as: Farming and Agriculture, Wind Energy, Land Mineral Resources, Mining, Road and Rail, Festivals, Functions and Events. The Company’s need to continually change and innovate through client and technology demand, insures business stability and development for the Company’s ongoing future throughout the region for many years to come. It is our long standing commitment to our clients that we ensure service and product of the highest standard. These strong principles are one of the Company’s most valued business assets when it comes to gaining and sustaining highly regarded and trusted business relationships amongst various industry sectors throughout the region and beyond. 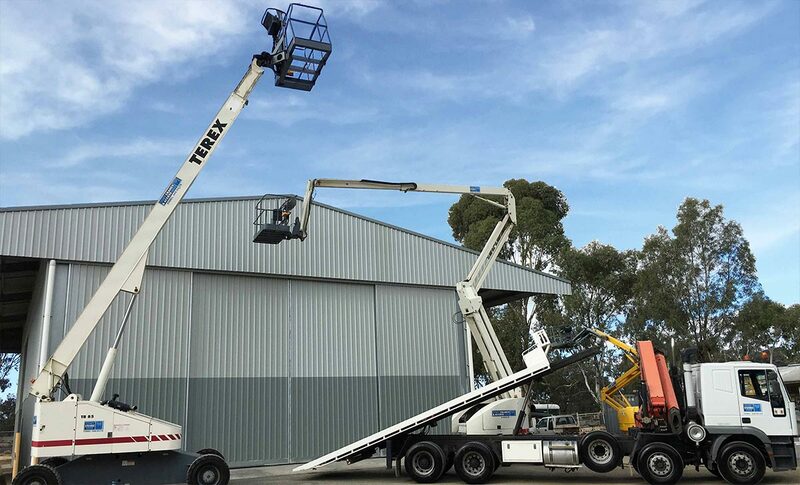 West Cranes & Access Hire in Stawell has a comprehensive fleet of cranes and heavy equipment for hire, including steel rigging hire, scissor lift hire and elevated work platform hire, general equipment for hire and other specialised machinery for all your aerial access needs.. 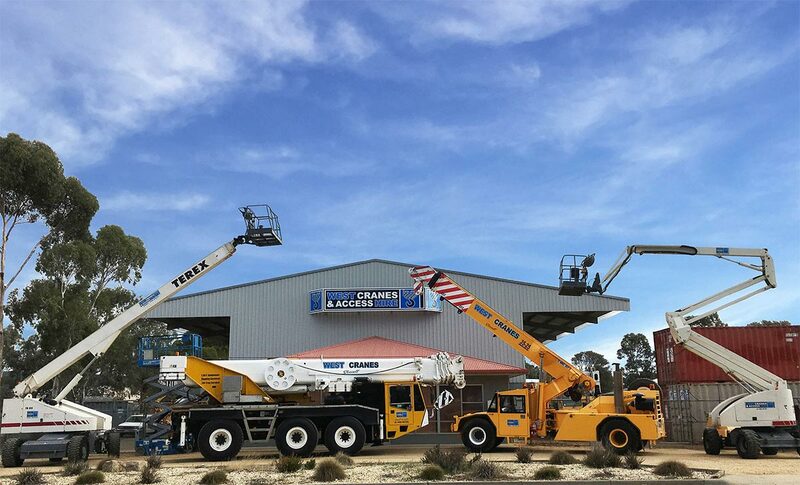 Located on Ararat Road in Stawell (off the Western Highway) our crane hire fleet is available throughout Western Victoria and beyond. Towns we regularly service include: Ararat, Avoca, Beaufort, Birchip, Dimboola, Donald, Elmhurst, Hamilton, Hopetoun, Horsham, Kaniva, Lismore, Maryborough, Nhill, Ouyen, Rainbow, Skipton, Stawell, St Arnaud, Warracknabeal and Wycheproof. 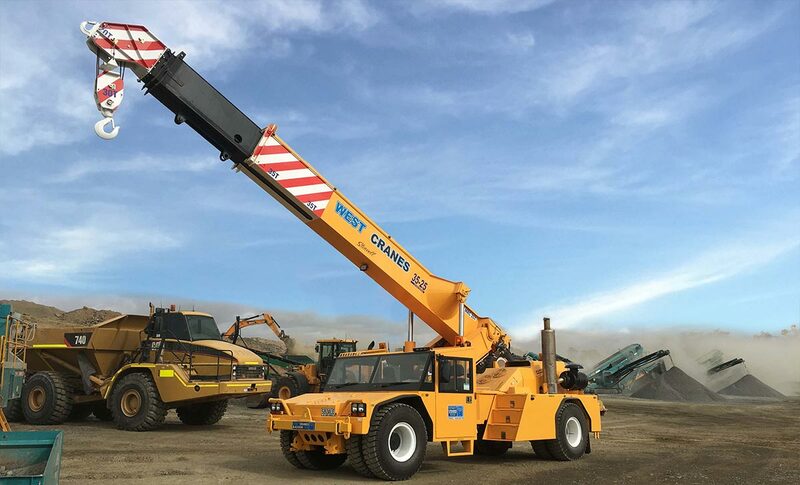 With more than 30 years’ experience in the steel rigging industry and extensive experience working on steel fabrications, West Cranes & Access Hire has built up a qualified and competent steel rigging team. If you need a reliable and hard-working team of steel riggers for your next project, look no further than West Cranes & Access Hire. The team is competent in OH&S and other operative standards. 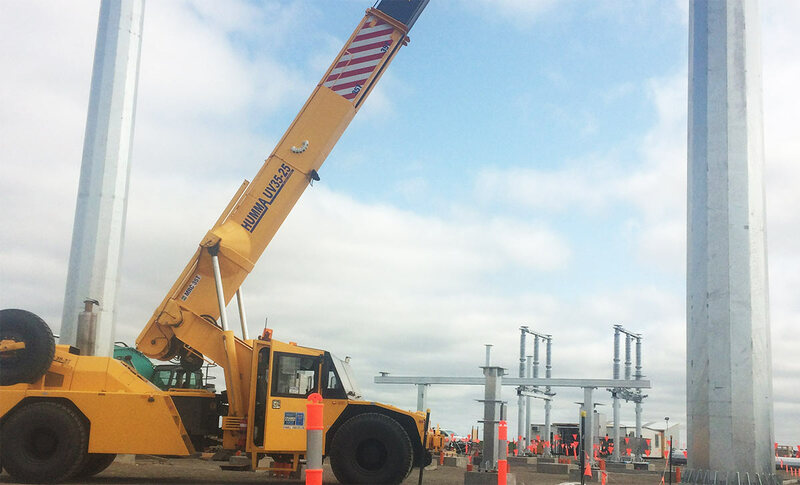 For all your steel rigging requirements in Western and Central Victoria contact West Cranes & Access Hire.